Brick works in the 19th century, rubbish dump in the 20th, thank fully the last 22 years have seen the City of Sydney transform this mistreated landscape into 44 hectares of parkland to be enjoyed in the 21st century. 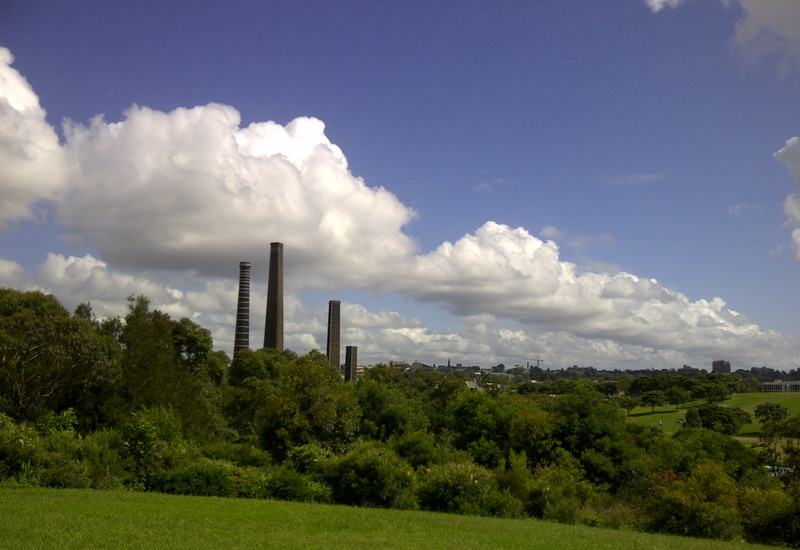 Sydney Park’s 12km (about 19 miles) of paths are enjoyed by walkers, joggers and cyclists. Being an off leash parks, dogs are free to run while children play in a safety. 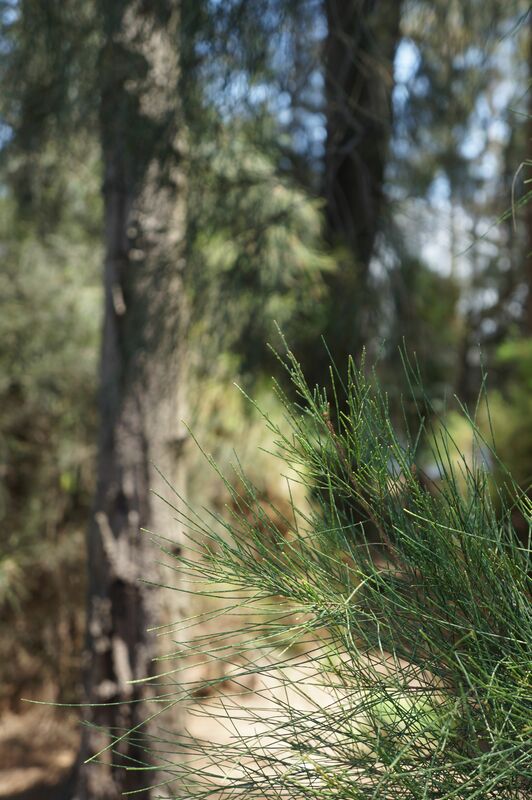 There is space to picnic and also to enjoy the native shrubs and trees. As the park matures ducks are attracted to the wetlands. 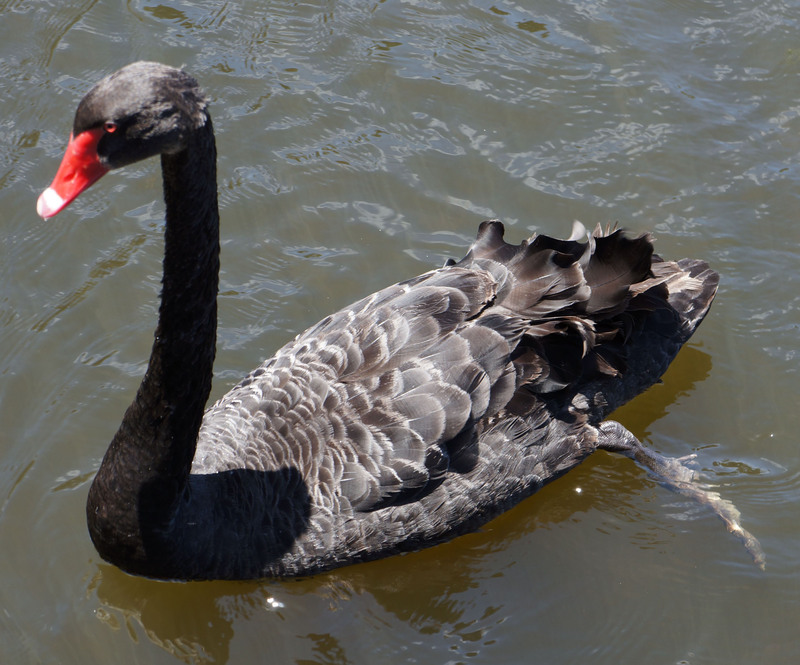 If you are lucky you can enjoy the sight of black swans regally, gliding by. I love it when cities do that. Sydney is such a beautiful city; I visited when I was 19. Toronto could be so much more if they took some cues from Sydney.